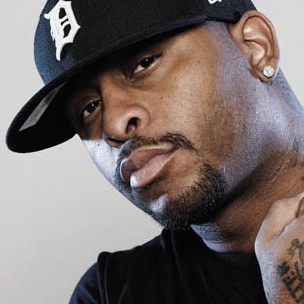 During an appearance on ESPN’s “Highly Questionable,” Detroit, Michigan rapper Royce Da 5’9 recalled ending his feud with the late Proof. Prior to ending his feud with the D12 rapper, Royce says there was “disdain” between himself and those in D12 for years. According to the rapper, he and Proof were ultimately able to talk out their differences with one another. Although the two were able to squash their feud, he says they were both armed with guns during their exchange with one another and as a result were arrested by police. Both Motor City rappers ended up in jail cells next to one another following their arrest. Prior to speaking on Proof, Royce discussed his “hi Rihanna” line from the Shady 2.0 cypher at the 2011 BET Hip Hop Awards. He explained that he was inspired to shout out Rihanna during the cypher after she told him she was a fan of one of his records. Royce Da 5’9’s appearance on “Highly Questionable” comes days after he and DJ Premier released their PRhyme album. The duo are scheduled to begin their “PRhyme: The Tour” in February 2015.